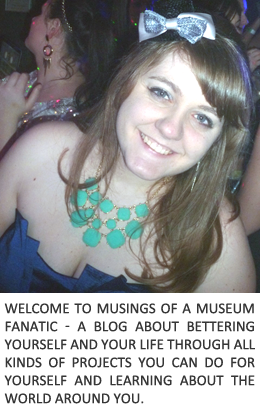 Musings of a Museum Fanatic: Stir Fry For Christmas? During Thanksgiving this yeah obviously Kevin and I started the whole what are we doing for Christmas conversation with our parents. I enjoy Christmas since really it's a nice two part holiday. Christmas eve with my parents, Christmas day with his. Love it, super easy, done! Talking with his parents about the meal this year was really interesting, it seems that Kevin's uncle has this fabulous stir fry recipe and that's what our Christmas Day meal is going to be. Kevin and I are of the mind set as long as you feed us it doesn't matter what it is. OK so that's not entirely true with me but I enjoy stir fry so it works. I started thinking of what I could bring that would go with this meal theme and the light bulb went off in my head. Duh! One of my favorite items to get at any Chinese restaurant and something I've been wanting to try and make for a while ... crab rangoon! 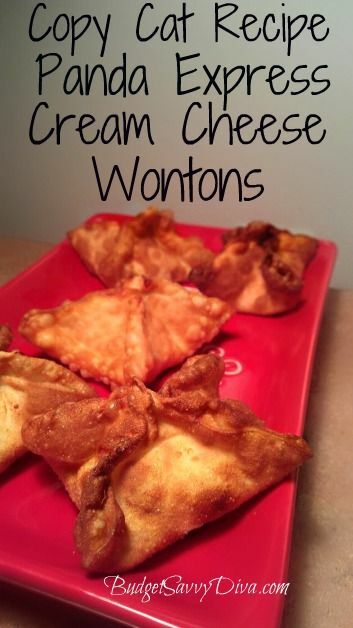 How could you go wrong with cheese fried in a wanton wrapper? You can't. Being the total pin hoarder that I am of course I have more than one classic crab rangoon recipe pinned but then I noticed that there are some recipes that can almost be deconstructed rangoons. 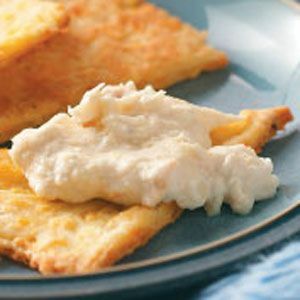 This recipe seems pretty easy and I do like the fact that it's baked (aka somewhat healthier) but doesn't the act of frying make it really awesome and why you eat it? Plus this one seems like it could go a little on the spicy side. Yes I know I said crab rangoon and these don't have a crab within a mile of them. Seriously though can you blame me, these guys are sooo good. Literally fried cheese nom nom. Little unsure of the whole actually frying something part but Kevin and I could practice before right? Now we head into the impostor/poser category, not exactly like the original but the changes seem pretty good. 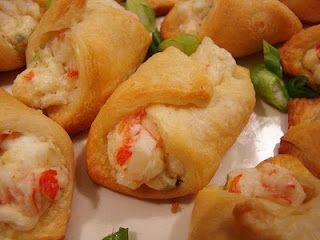 You probably can't go wrong with anything wrapped in a crescent roll. Am I right? As cute as these little guys are and as much as I enjoy using my mini muffin pan I'm just not feeling the hot sauce in this recipe. 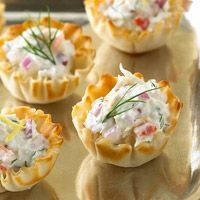 Plus who suggests dippers when you put it in a delicious little phyllo cup. Get it together Better Homes and Gardens! Anything with the words Hot, Crab and Dip in the same sentence is going to be slap your mama good. Plus this one is pretty darn easy, I don't know how it can get any easier then dump it in the slow cooker and walk away. This recipe would probably lend it self well to making your own fried wanton chips or something similar. It's Christmas calories don't count right? Or I could go some totally different way with a totally different dish. 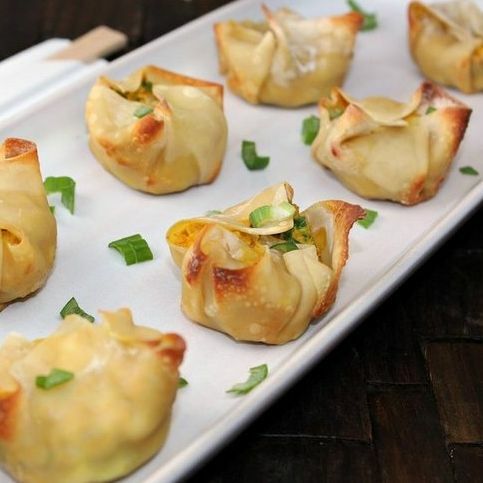 With that being said, I did find at least three other similar crab rangoon style recipes on my App-teasers board and didn't even check my others for any. So I think we're probably going to be having something that has crabby, cheesy goodness and I think we will have to endure the hardship of practicing said recipe next week.